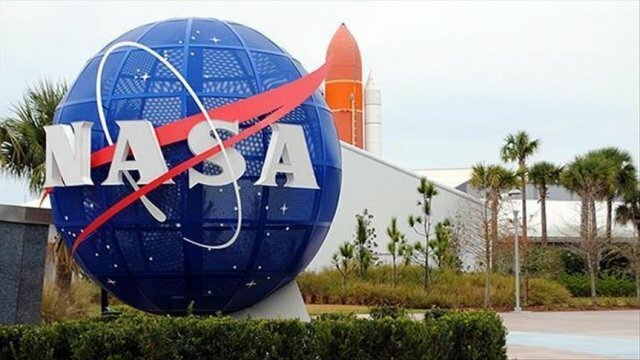 NASA announced Wednesday that it has discovered seven planets with qualities similar to Earth orbiting a star relatively close to our solar system. This collection of exoplanets, meaning planets orbiting a star that is not our sun, are now some of the strongest candidates known to scientists for inhabiting extraterrestrial life. At least three of the planets orbit within the so-called “habitable zone” of their home star; that is, they are located at the right distance for liquid water to collect on their surfaces. However, all seven planets could harbor liquid water at least some of the time during their orbit. The planetary system is called TRAPPIST-1 by NASA, named after for The Transiting Planets and Planetesimals Small Telescope (TRAPPIST) in Chile. The small star at the center of TRAPPIST-1 is known as an “ultra-cool dwarf”. Located inside the constellation Aquarius, the TRAPPIST-1 system is only 40 light years, or about 378 trillion kilometers (235 trillion miles), away from the Earth. While this distance is much too far to visit with current spacecraft offerings, the system’s proximity opens many opportunities to study it afar with telescopes. “This discovery could be a significant piece in the puzzle of finding habitable environments, places that are conducive to life,” said Thomas Zurbuchen, associate administrator of NASA’s Science Mission Directorate in D.C. The seven exoplanets’ only known similarities to Earth are that they are most likely rocky and the right temperature for liquid water. Beyond that, scientists still don’t know if they have other qualities necessary for life as we know it, like a hospitable atmosphere. Still, NASA and astronomers across the globe are remarkably excited about the discovery.